The combined wealth of millionaires worldwide hit a new record high, Commonwealth ranks high in IT again and Orion opens new Philadelphia office. The combined wealth of millionaires worldwide topped $70 trillion for the first time in 2017, according to Capgemini’s World Wealth Report 2018. The report attributed the rise in wealth (an increase of 10.6 percent over 2016) to an improving global economy and strong stock market performance. The number of millionaires also grew 10 percent, up 1.6 million to 18.1 million. The United States continues to be home to the most millionaires, with 5.4 million, up 10 percent from 2016. That’s followed by Japan, Germany and China. Those top four markets account for 61 percent of the world’s high-net-worth individuals, USA Today reports. 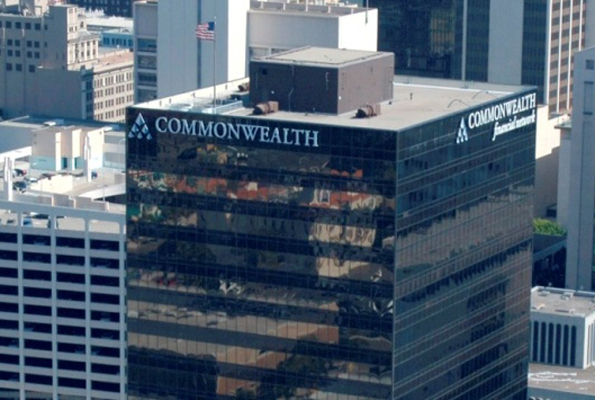 Commonwealth Financial Network was ranked fifth among small organizations in the “Best Places to Work in IT” by business technology publication Computerworld. It’s the 12th consecutive year the financial services company has made it onto the list, Commonwealth said. “Commonwealth’s technology team is mission critical to providing seamless support throughout our organization and to our 1,800 affiliated advisors’ offices across the nation,” said Wayne Bloom, the firm’s CEO. “We consider our technology a top priority and a competitive advantage, and we take great pride in maintaining this annual recognition that speaks to our commitment and demonstrated success.” This is the 25th year of the Computerworld survey. Companies are graded on a variety of factors, including their benefits package, career development programs, training, diversity and retention. 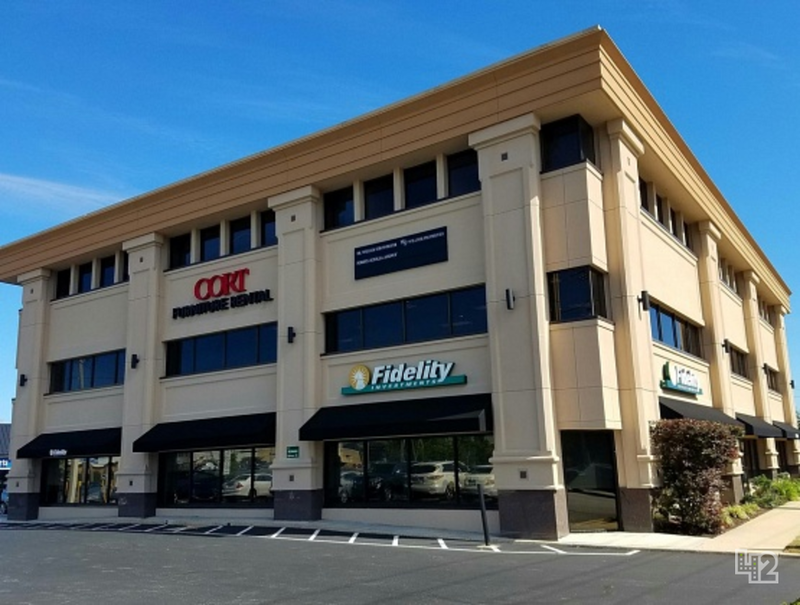 Orion Advisor Services has opened its new office in King of Prussia, Pa., a suburb of Philadelphia, the company announced. The new 1,500-square-foot office will be home to Orion’s marketing team and serve as a hub for growth. Orion currently has 365 employees and is headquartered in Omaha, Neb., with offices in Hauppauge, N.Y., and Bothell, Wash. Orion leased the office from CBRE for three years. “This new office allows us to strengthen our creative, marketing, media engagement and thought leadership efforts, so that we may step outside of the sea of sameness common in our industry to share the value of the Orion mission and platform,” said Chief Marketing Officer Kelly Waltrich, who joined Orion in late 2017.